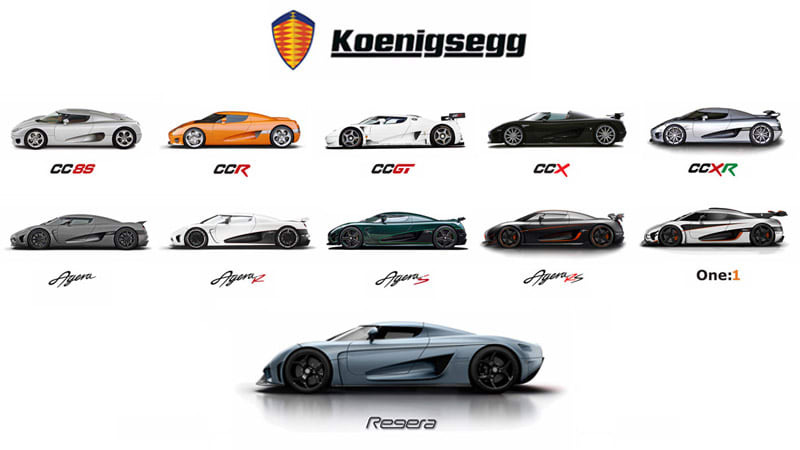 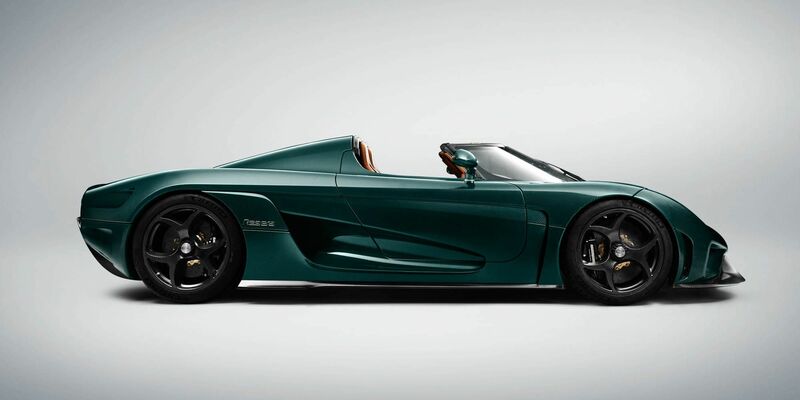 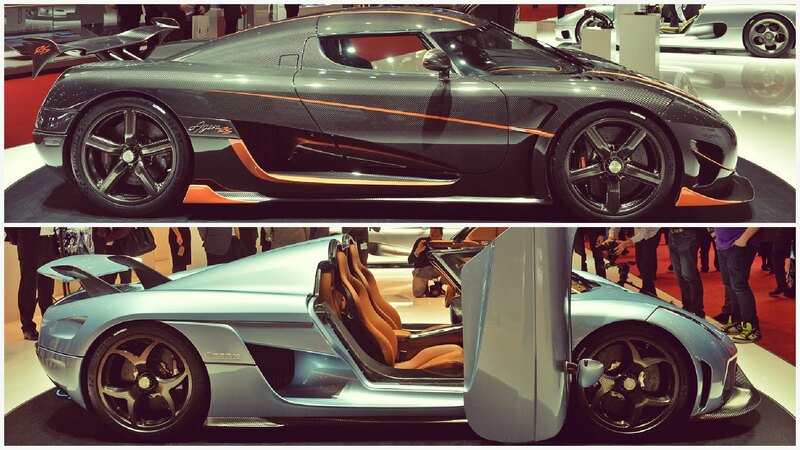 Both the 1MW engine and the removable rollcage are options available to every Koenigsegg customer. 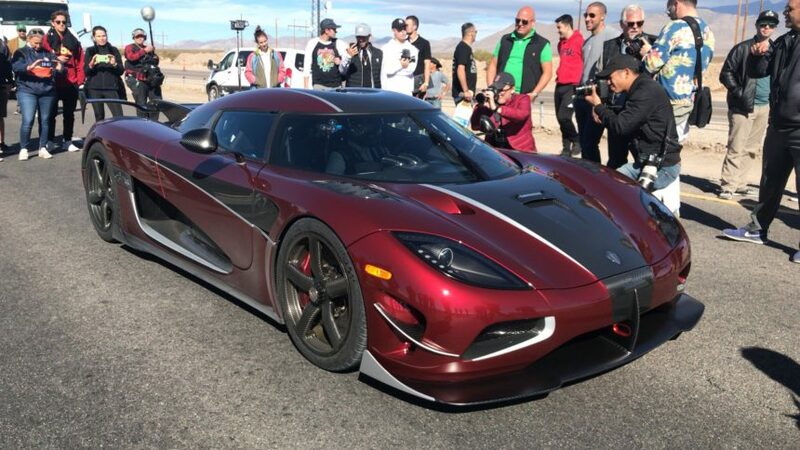 Jonas also picked the new Regera Aero package and finished the car with black calipers and 'Tresex' hollow carbon fibre wheels. 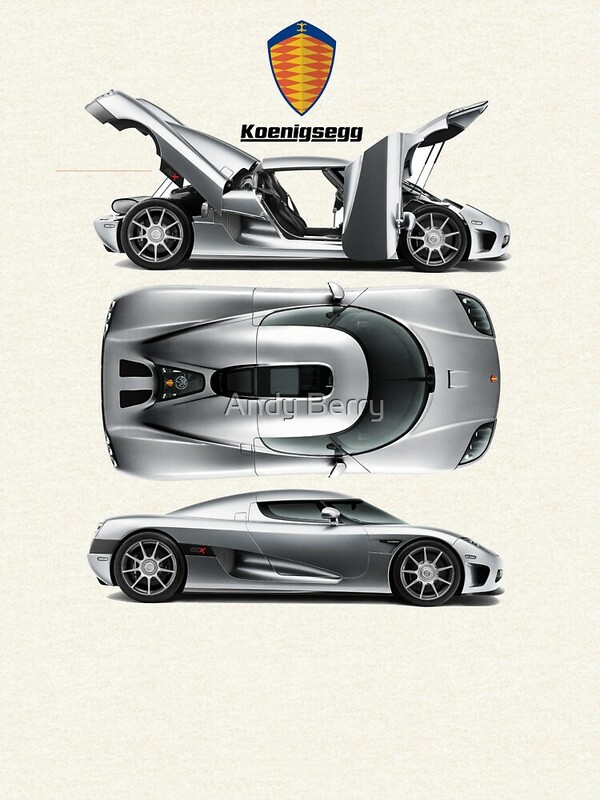 This is an increase of 12.93 km/h over the record achieved by Mercedes Benz in 1938. 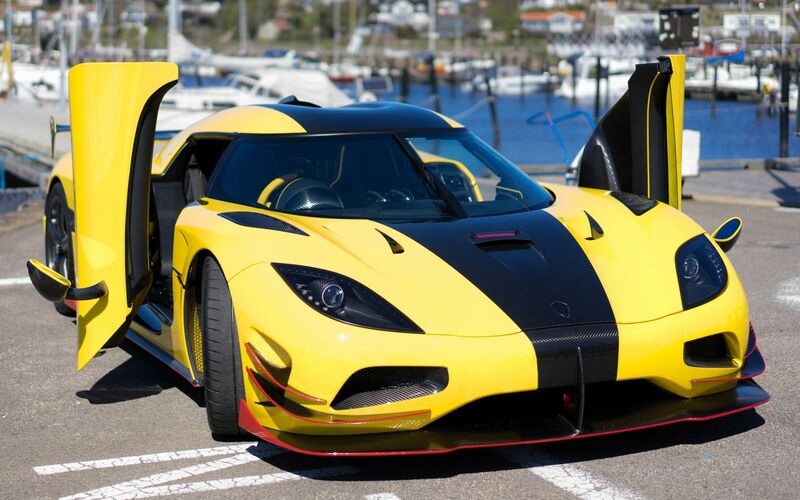 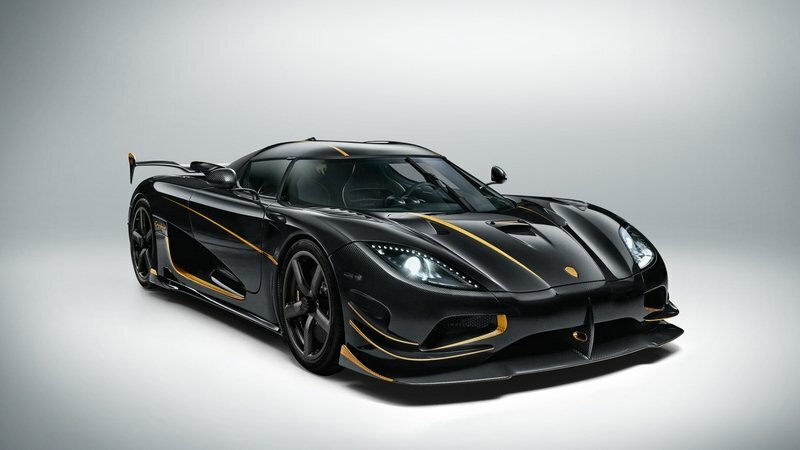 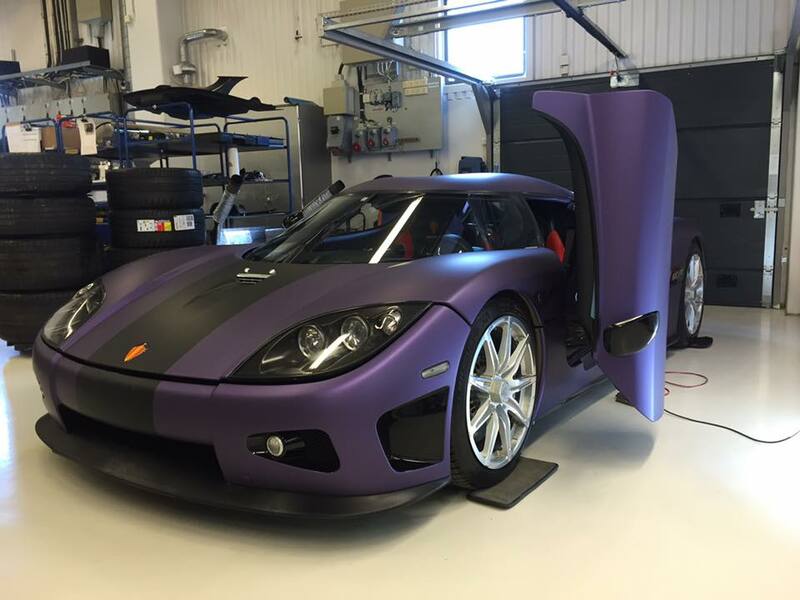 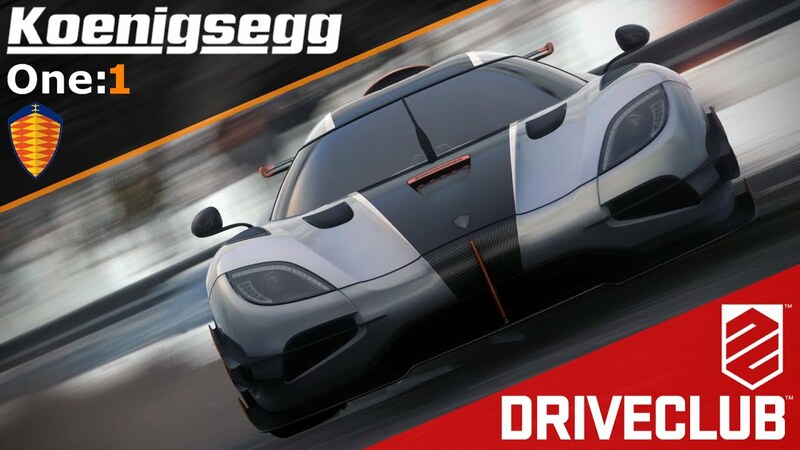 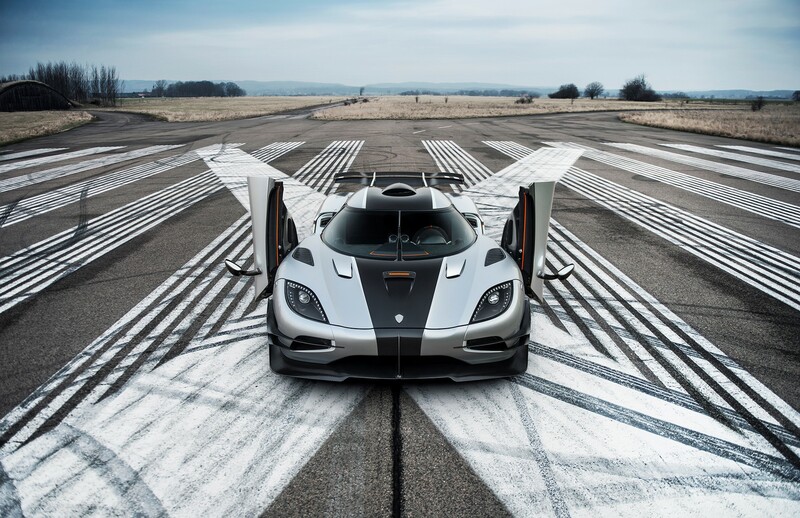 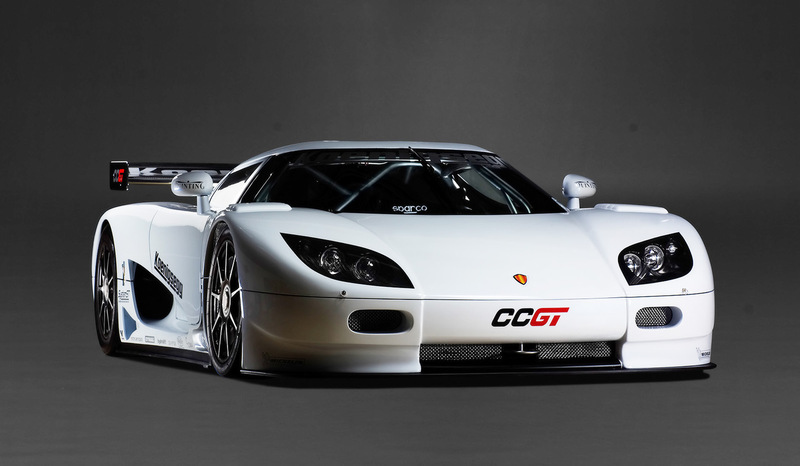 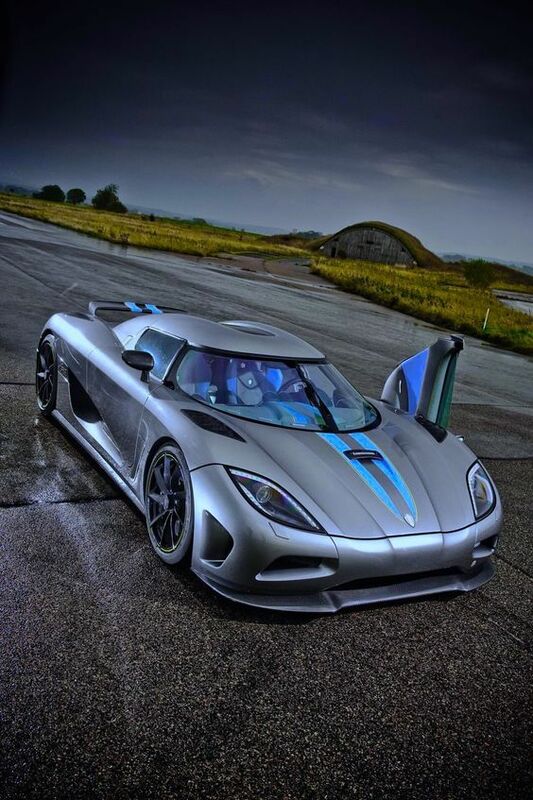 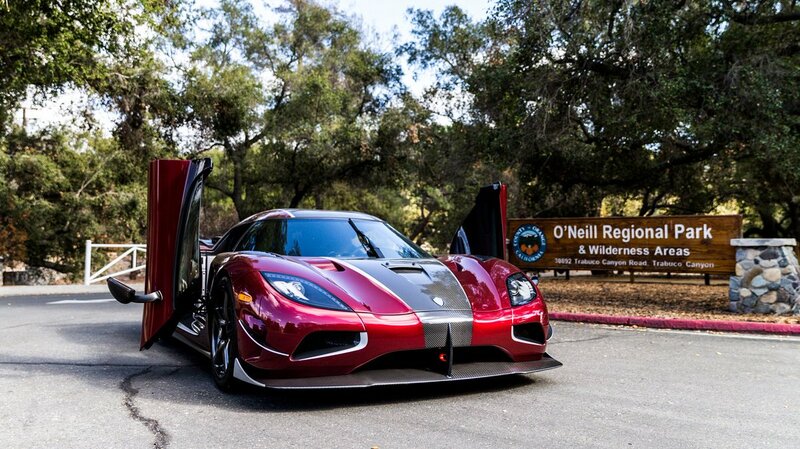 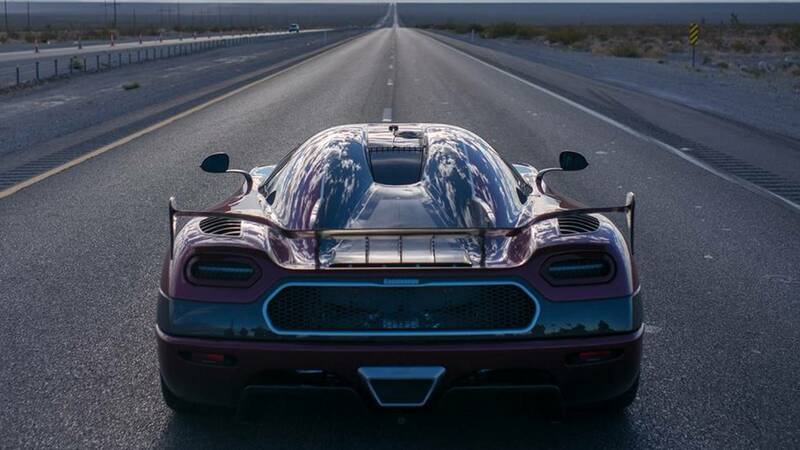 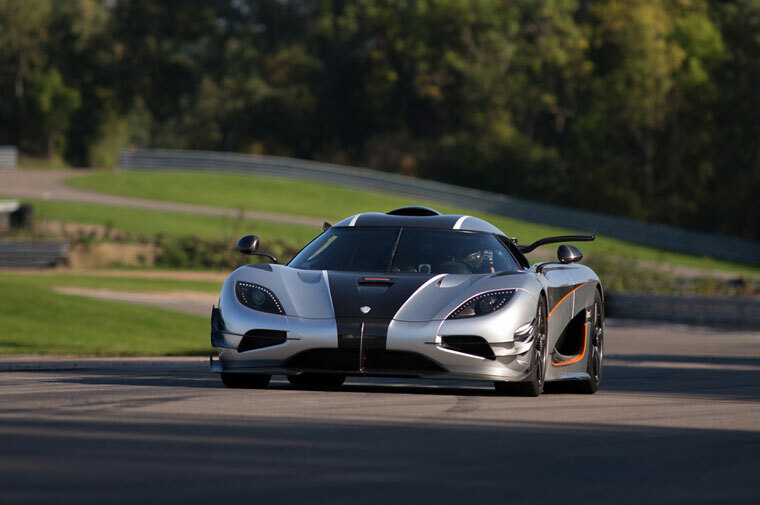 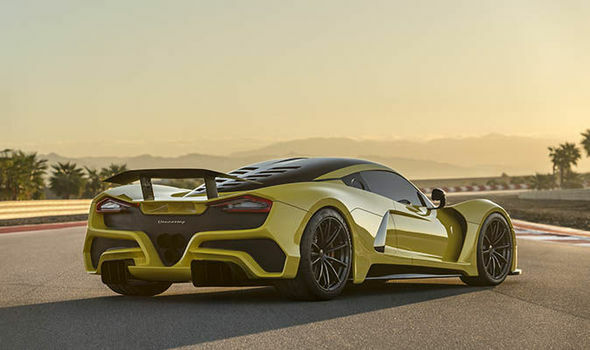 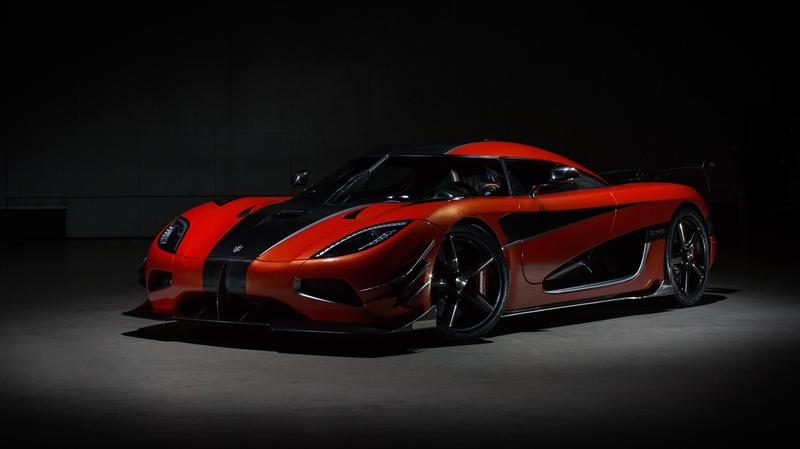 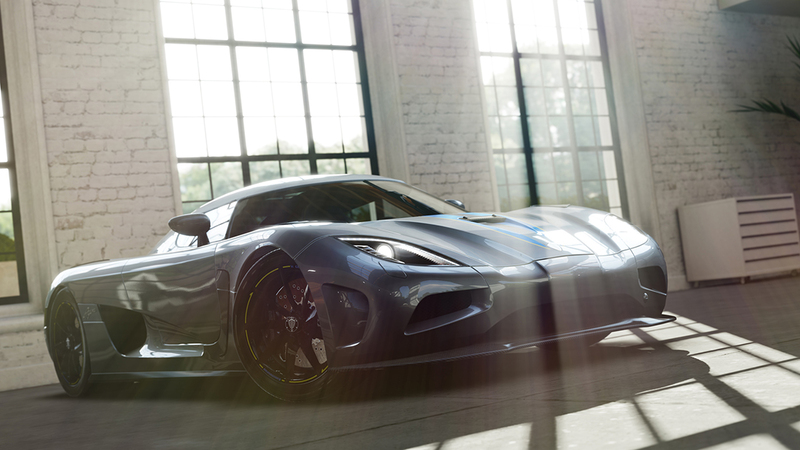 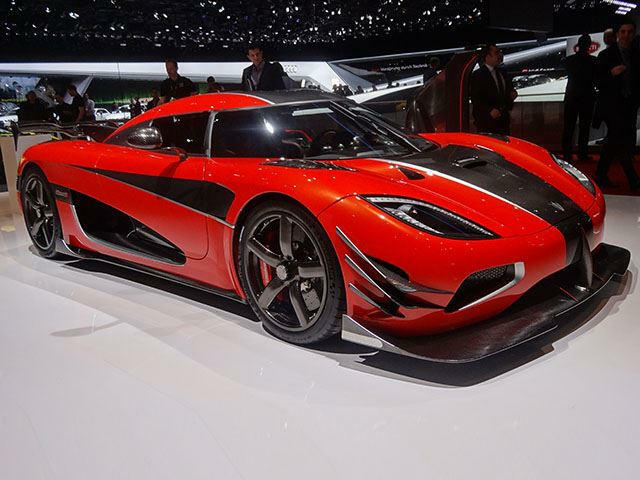 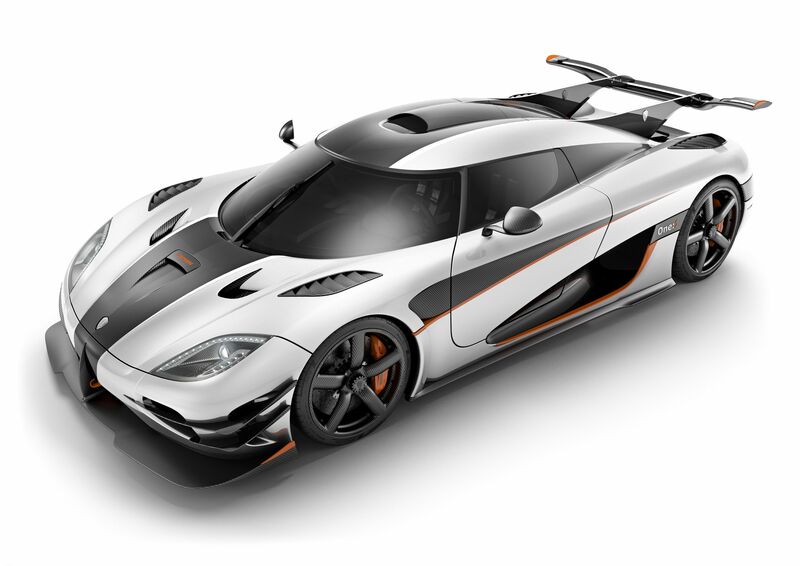 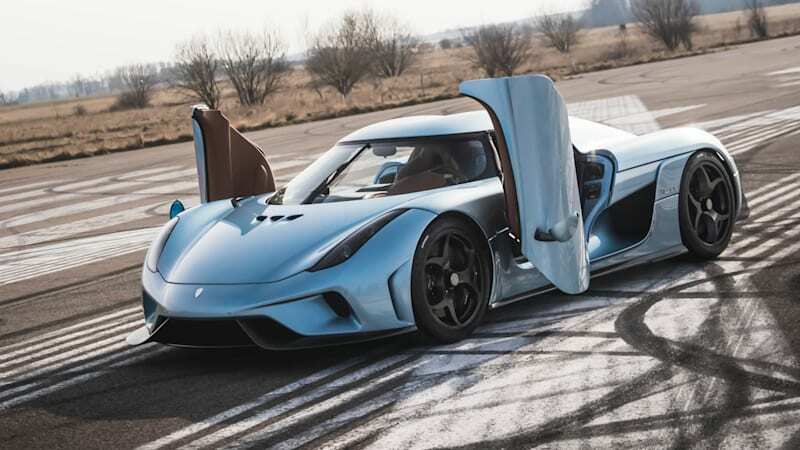 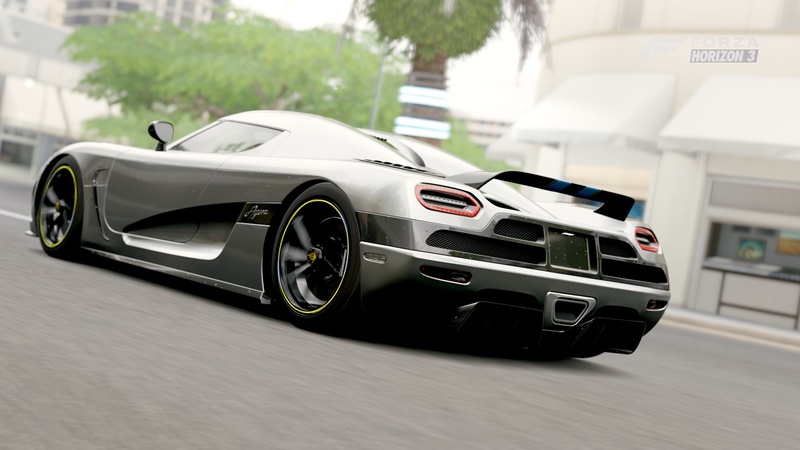 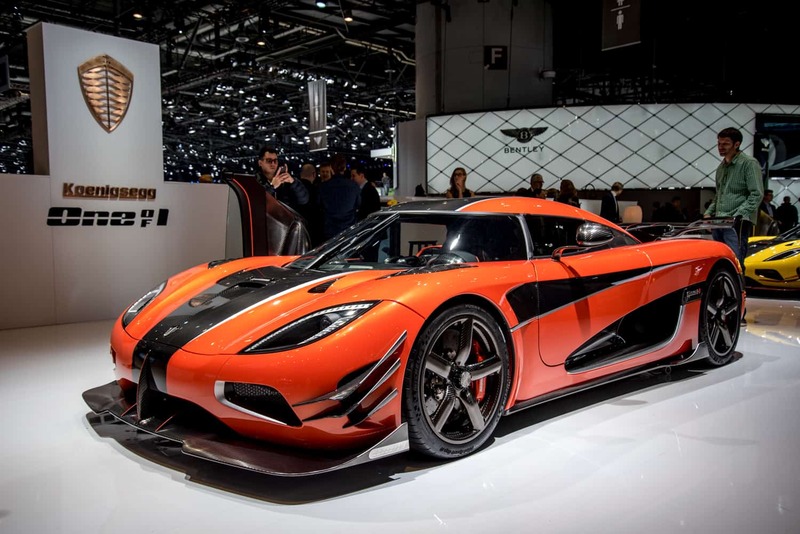 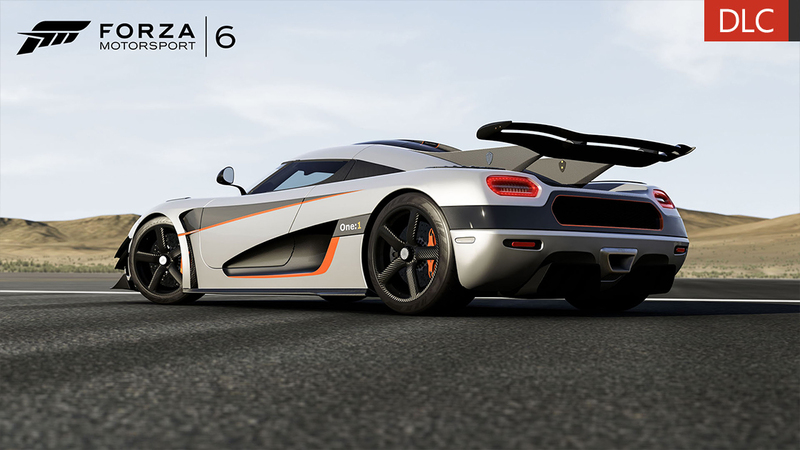 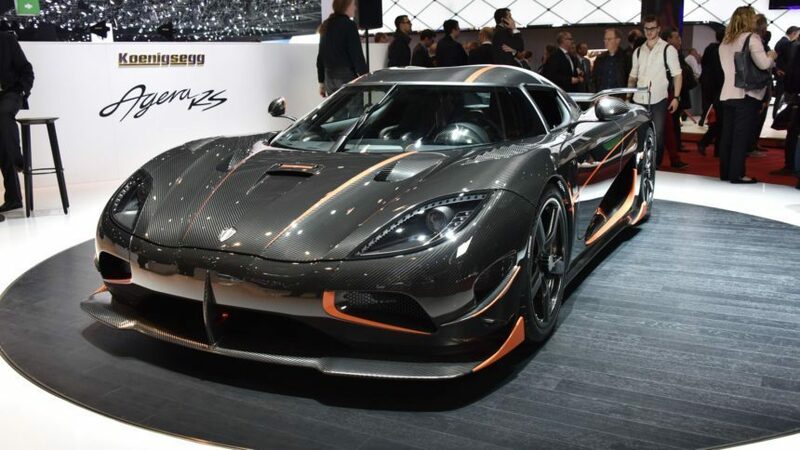 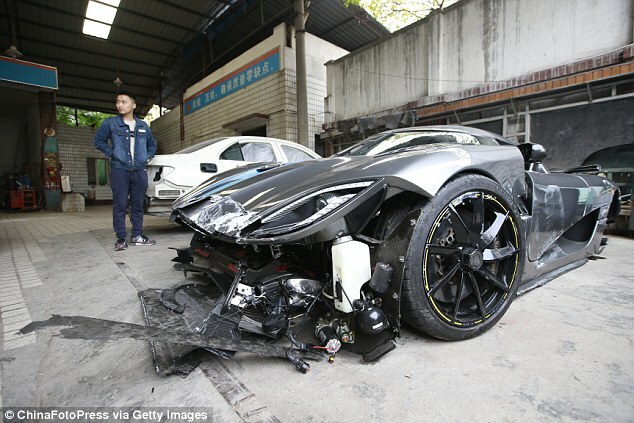 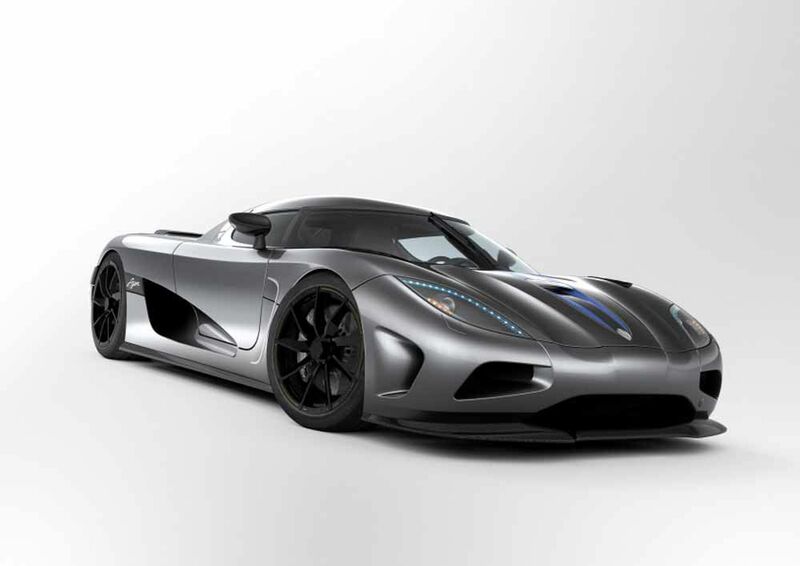 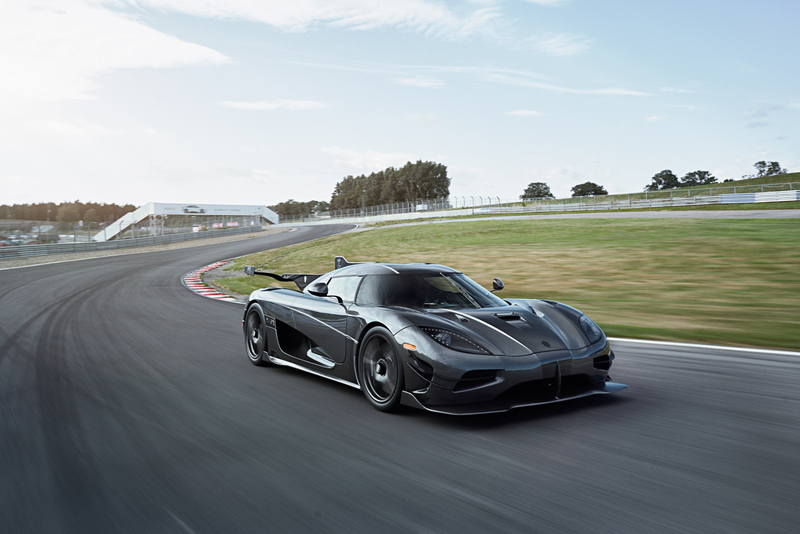 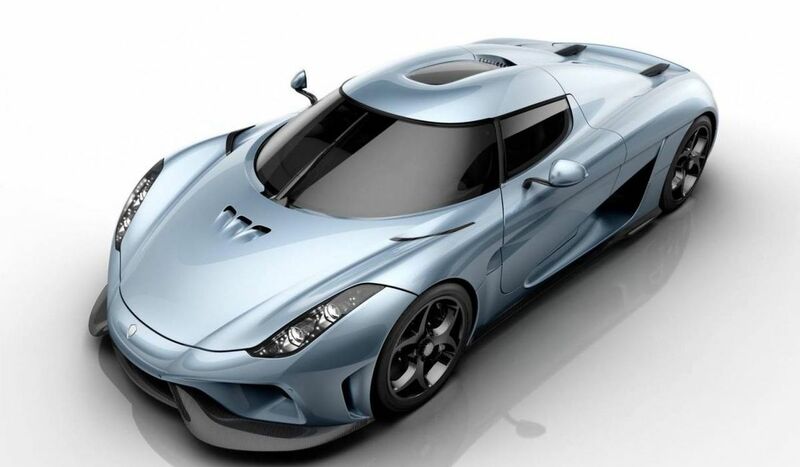 Production of the Koenigsegg Agera has come to an end, but not without a bang! 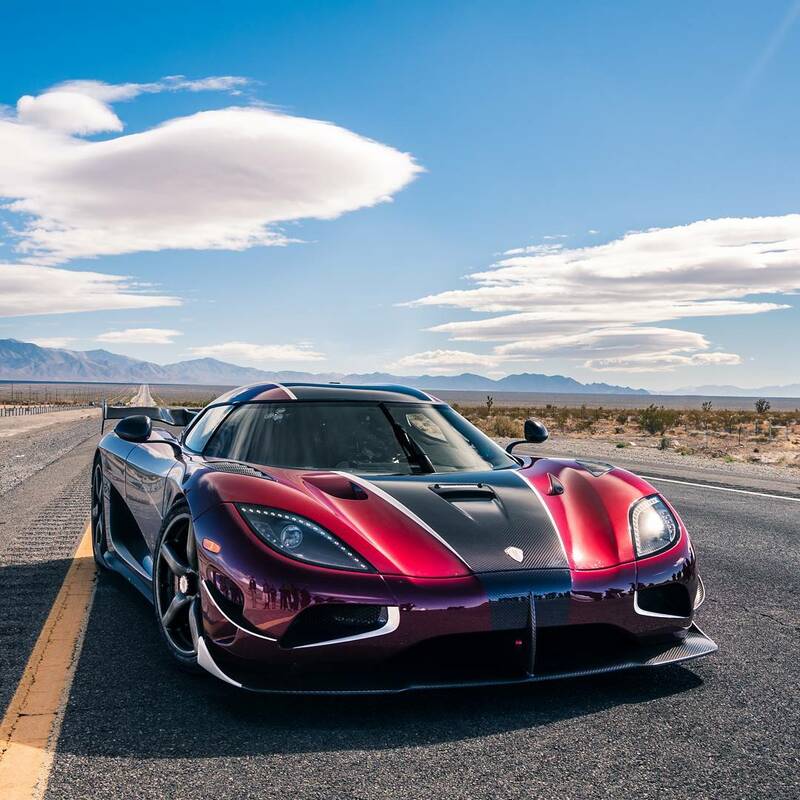 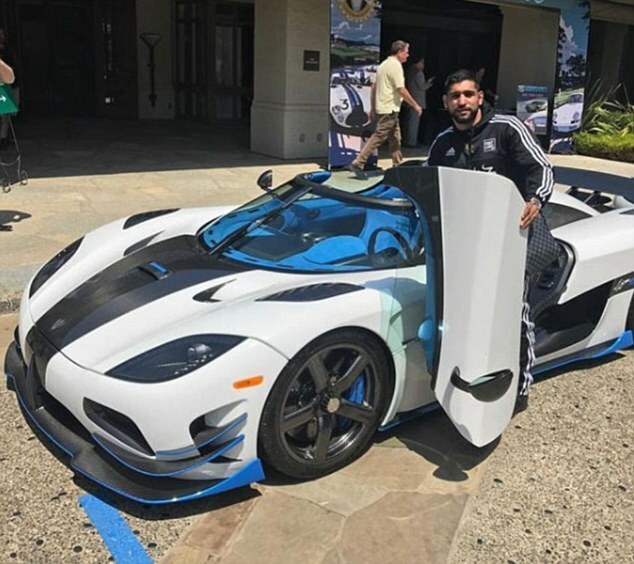 That's right, the Koenigsegg Agera RS beat out the Bugatti Veyron Super Sport's record of 265.7 MPH (which they set in 2010) by 12 MPH.